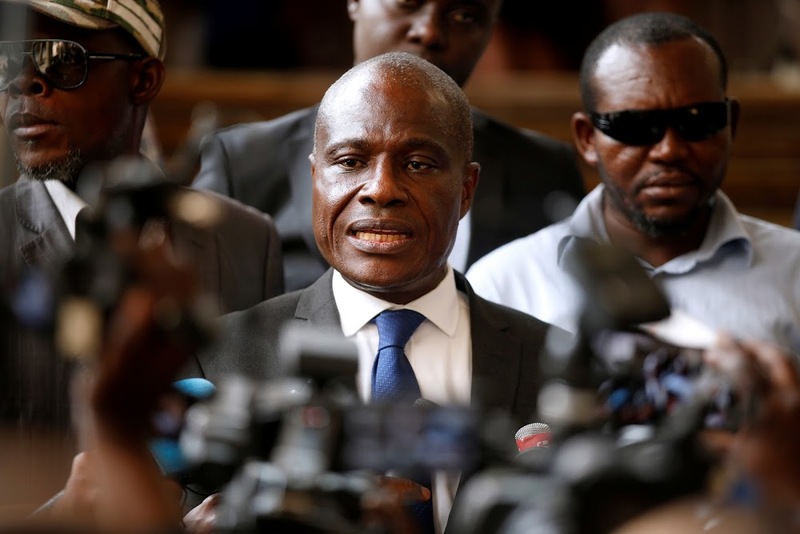 The Democratic Republic of Congo’s Constitutional Court will continue hearing an appeal brought by presidential runner-up Martin Fayulu, who claims the December 30 election was fraudulent and demands a recount. The Catholic Church, along with other civil society organisations, has analysed voting information from the country’s electoral commission and concluded that it shows national discrepancies that have influenced the outcome. The Church has said that its network of over 40,000 electoral observers led it to claim that Mr Fayulu received over 60% of the vote and President-elect Felix Tshisekedi took less than 20%. The electoral commission claimed shares of 38.6% and 34%, respectively. Data from electronic voting machines has reinforced these claims, undermining the electoral commission’s numbers and raising concerns that the commission improperly counted votes or colluded with outgoing President Joseph Kabila to elect the candidate most favourable to him. While a result is expected from the court by Saturday, an electoral recount would be a significant test of the integrity of the DRC’s electoral laws and constitution, which have a history of being amended to suit political interests. The severity of these discrepancies makes it likely that a recount will be conducted, and a delay to inaugurate Tshisekedi should be anticipated.